John Akomfrah’s The Unfinished Conversation is an Autograph ABP Commission. Executive producer Mark Sealy, Director of Autograph ABP. 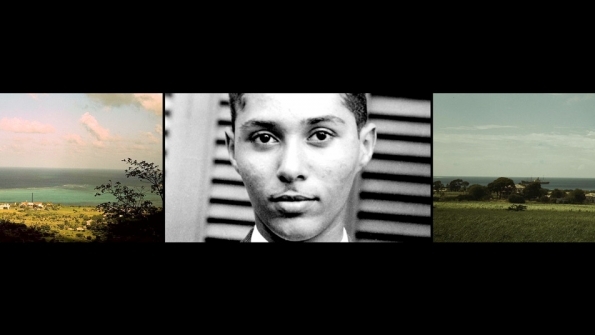 Produced by Lina Gopaul and David Lawson, Smoking Dogs Films Production, in collaboration with Professor Stuart Hall.